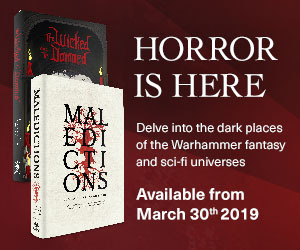 Nightmare is typically only available in ebook format, but we did publish the following special issues in trade paperback, and all are all still currently available for purchase. All are available for order online exclusively from Amazon because they were published via Amazon’s print-on-demand services. Super-sized, all-horror special issue 100% written and edited by women creators. Guest edited by Ellen Datlow. Super-sized, all-horror special issue 100% written and edited by queer creators. Guest edited by Wendy N. Wagner. Super-sized, all-horror special issue 100% written and edited by POC creators. Guest edited by Silvia Moreno-Garcia.